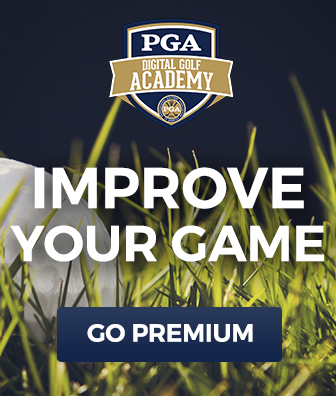 Mark Wilson of the PGA Rules Committee teaches you how to handle a situation in which a playing partner exceeds the maximum number of allotted golf clubs during a round. 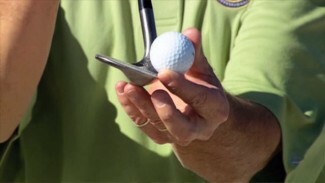 The ruling depends on whether the golfer is a competitor or a teammate in match play or stroke play, respectively. 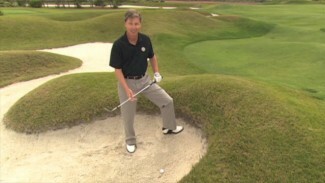 When choosing a sand wedge, it is important to consider the bounce vs. loft of the club. Instructor Matt Kluck demonstrates how varying degrees of bounce and loft affect the performance of a wedge depending on the type of sand and bunker you are in. He’ll cover considerations for the type of bunkers you play in most often and choosing the wedge that best compliments your particular game.